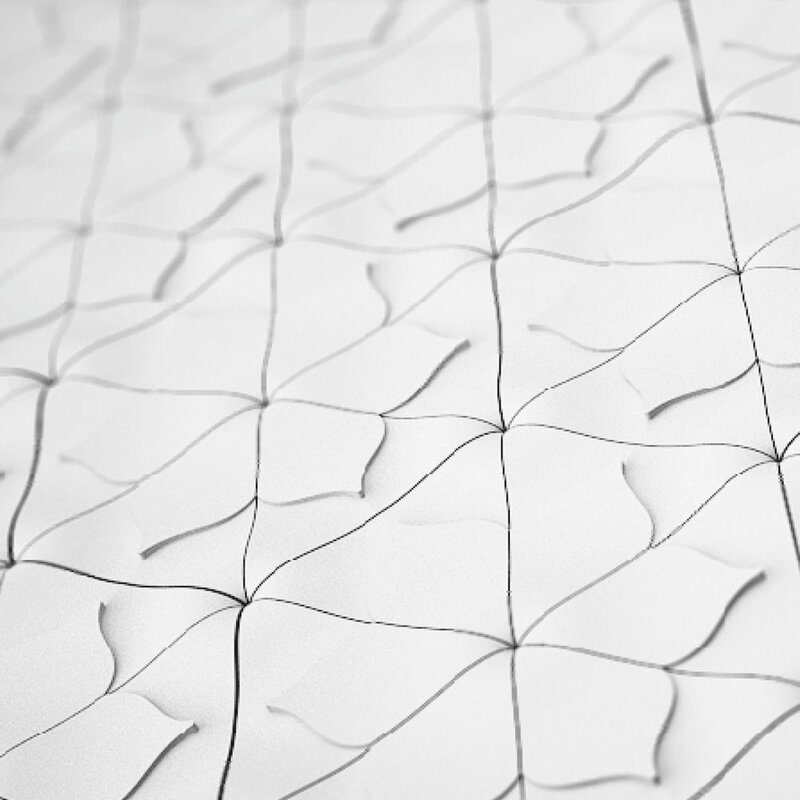 Stoneleaf 3D wall cladding celebrates the strength, tactility and playful nature of modern concrete. The variety in the collection allows the user a myriad of colour and texture combinations, making each installation as unique as the site it befits. 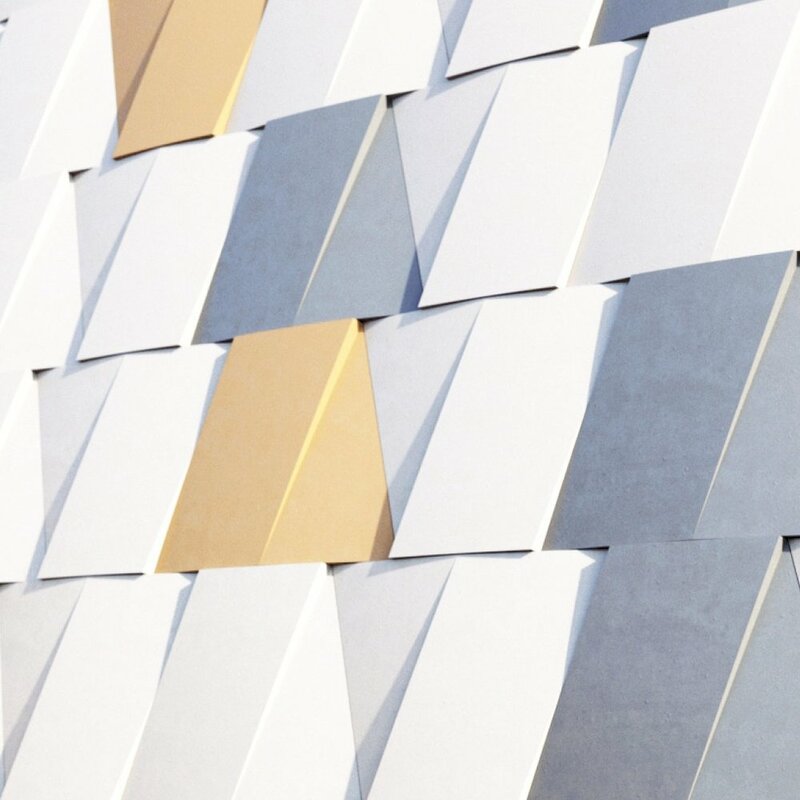 Stone Leaf designer tiles and facade panels are available in a range of colours and styles, made for high-end interiors. To see the full Stone Leaf range download a copy of our brochure. Come down and speak to one of our sales consultants today about your requirements. Can’t get down to see us yet? Drop us an email instead! When is good to call? Available in three ranges, Peace, Spa and Nest. Bring an industrial element to your home with the Peace range. Brick look tiles give an engineered appearance, a great choice if you want to bring the outside - in. With four shades to choose from, each features it's own unique pattern. Really make a statement with the Spa range. Smaller tiles make for a unique feature of any space, from a sink splashback in the bathroom or to accentuate a wall in the garden – with six colour options, the possibilities are endless. From the burnt fiery shades of Amber or the ice white tones of Frost, the Nest range offers a timeless statement, be it on the wall or followed down on to the floor. The various blends of colour resemble a piece of beautiful marble stone. download a copy of our brochure here!